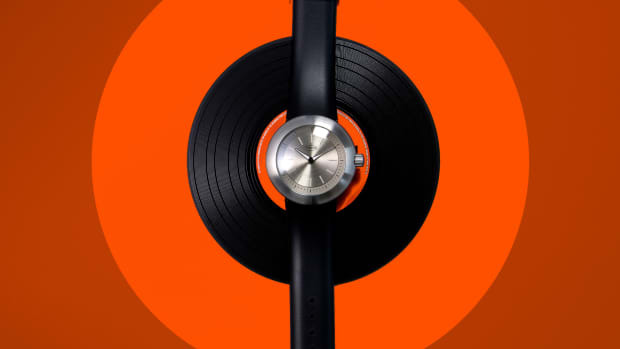 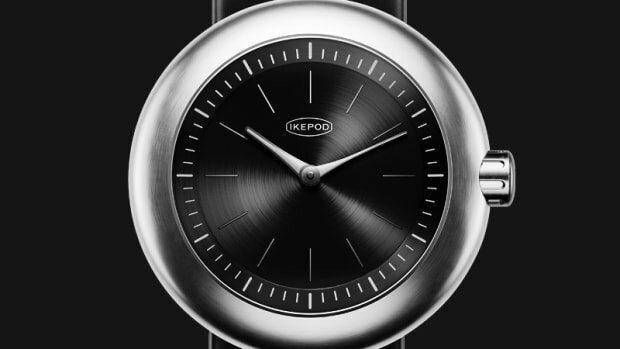 The watches will be designed by Emmanuel Gueit. 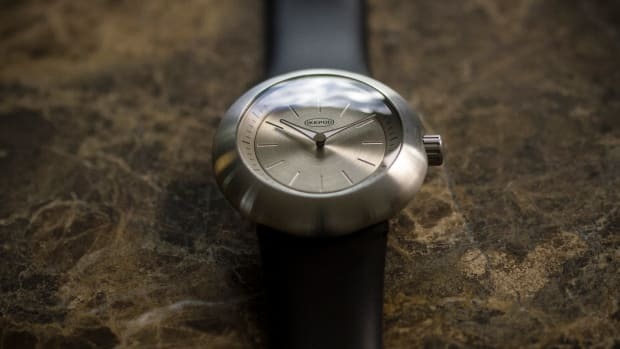 The company releases pricing and specs for the newly rebooted watch brand. 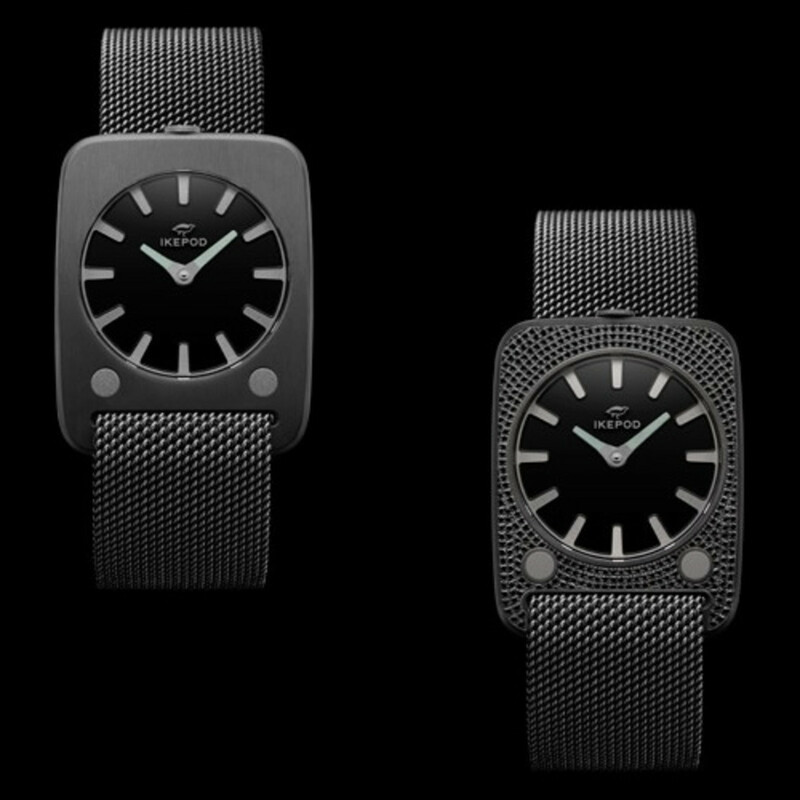 The new watches will be designed by Emmanuel Gueit, known for designing the Royal Oak Offshore.